Plan to ease back into it. Enjoy looking at vacation reminders (such as photos you took). Set new goals and look forward to reaching them. For more information about the importance of taking vacations, visit your free EFAP resources by clicking this link and entering “Dalhousie” in the search bar. Source: Occupational Safety Group Inc.
Do you hesitate to take vacation? If so, why? Does the vacation that you do take give you rejuvenation and satisfaction? If not, why not? Feel free to post your answers here or email Healthy@dal.ca directly. Vacation is a great time, and we’ve already covered the health benefits of taking a little time off, but it can be hard to eat healthy when you’re away from home. If you’re staying at a resort, then it may be hard to get nutritious foods when all there is is a buffet. But there are ways to eat healthy when on vacation, a couple of which we’ll explore below. All-inclusive resorts are great, but the one thing they often lack is nutritious foods. If you’re traveling to a different country, look up the types of foods that are traditionally served. Look for foods that are baked, grilled, or steamed rather than fried or deep fried. If they have a buffet, try to fill your plate with mostly vegetables, with small servings of meat and starches like pasta or rice. If your room has a mini fridge, pick up some healthy foods that you could use for quick, nutritious meals. Finally, go easy on the drinks, as the calories in alcoholic beverages can add up quickly. For every drink of alcohol, have one non-alcoholic (Eat Right Ontario, 2016). When you’re traveling somewhere by car, you can pack healthy lunches and snacks. Keep a snack bag or cooler handy with fresh fruit, vegetables, nut and seeds, sandwiches, and granola bars. Not only would you be eating healthy, you will save time and money. If you like to stop along the way and try the local food, find out what restaurants you’ll pass along your trip. Check out their menus before hand and try to choose the one that has the healthiest options (Eat Right Ontario, 2016). If you’re firing up the grill this summer, consider cooking salmon, chicken breasts, or pork kabobs. Fruit and veggies like red peppers, zucchini, eggplant, peaches and pineapples taste great grilled. Summer is also the time to load up on fresh, seasonal produce, like berries, peaches, plums, and corn. Finally, on a hot day by the lake, make your own popsicles with 100% fruit juice or try yoghurt instead of ice cream (Eat Right Ontario, 2016). Going on vacation is a great time to enjoy a relaxing time with friends and family. Staying on track with healthy eating is easy when you plan ahead and choose wisely. Taking a vacation not only can be fun, but it also can help bring a variety of health benefits. The unfortunate thing is that the average employee only takes half of his or her eligible vacation time. And when we do go on vacation, we’re in constant contact, and we continue to do work. Doing this means that you don’t benefit from the upsides of downtime, which we’ll explore below. There have been multiple studies on the effect of working life on cardiovascular health, one of them being the landmark Farmingham Heart Study, the largest and longest-running cardiovascular study. Both men and women who vacationed only once every several years were much more likely than those who vacationed at least once a year to develop coronary heart disease or have a heart attack (Health Net, 2016). 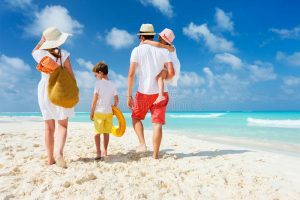 A study found that those who vacationed at least once every two years were less likely to suffer from depression and had higher positive emotional levels. The benefits of vacationing also extend to lower blood pressure and less obesity (Health Net, 2016). A study conducted by the American Psychological Association found that vacations reduce stress by removing people form the activities and environments that tend to be sources of stress. It’s been shown that taking vacations helped to alleviate job stress (Health Net, 2016). 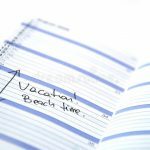 A study found that, for each additional 10 hours of vacation employees took, their year-end performance ratings improved 8% and frequent vacationers also were significantly less likely to leave the organization. 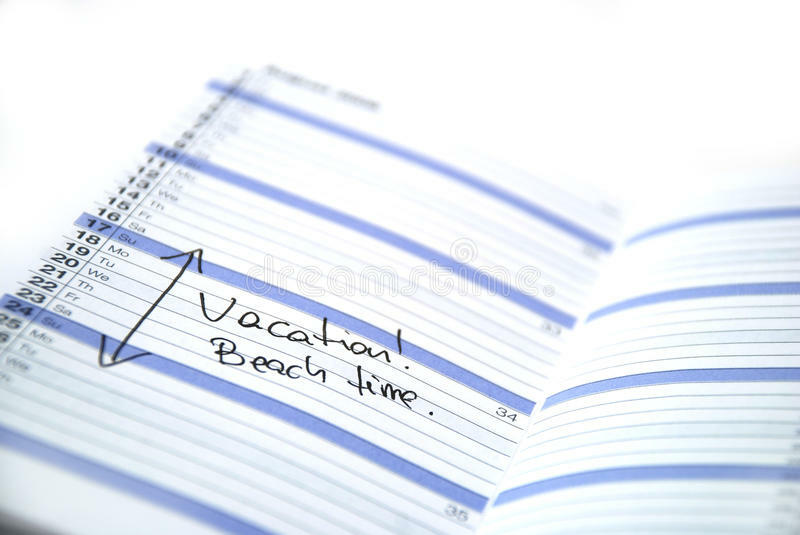 Additionally, it’s been shown that high-level professionals who were required to take time off were significantly more productive overall than those who spent more time working (Health Net, 2016).